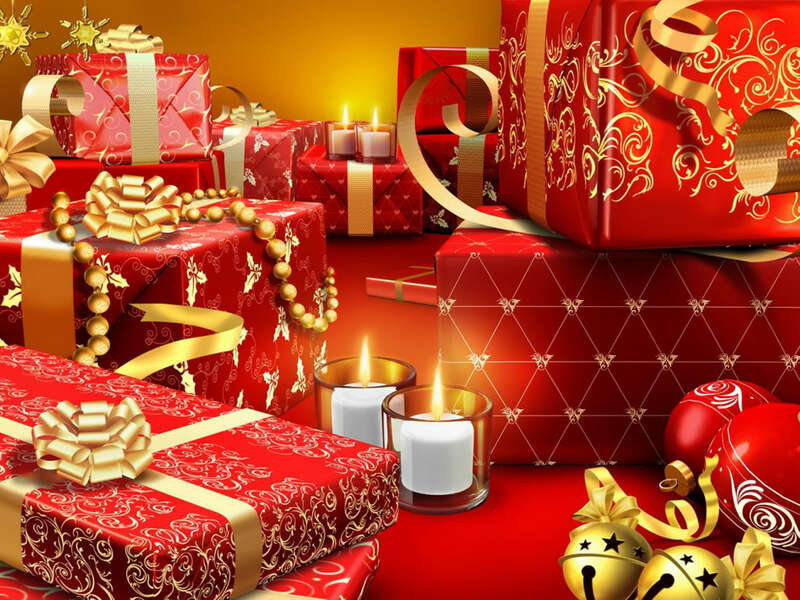 Here are some of the most popular themes for Christmas. 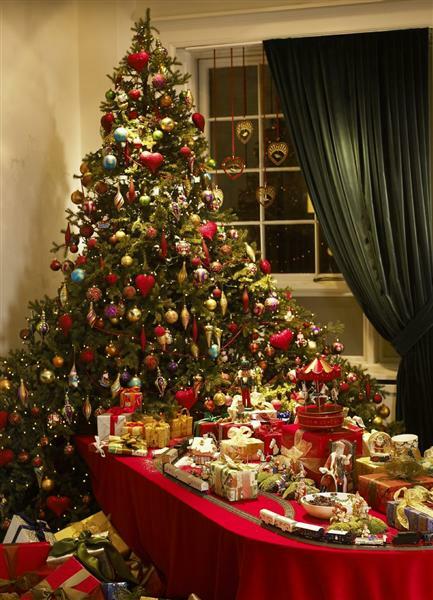 Before running out and frantically purchasing every possible Christmas decoration you can find, have a think about what you want your Christmas theme to be. Ideally you would orient your theme around 1. your existing home style. 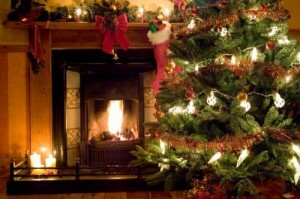 If you have a large fireplace, the old fashion Christmas theme may be the perfect choice and, 2. 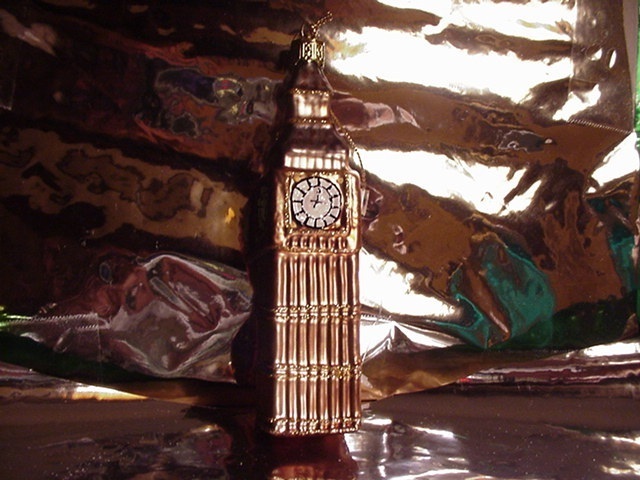 What decoration you might have readily available. 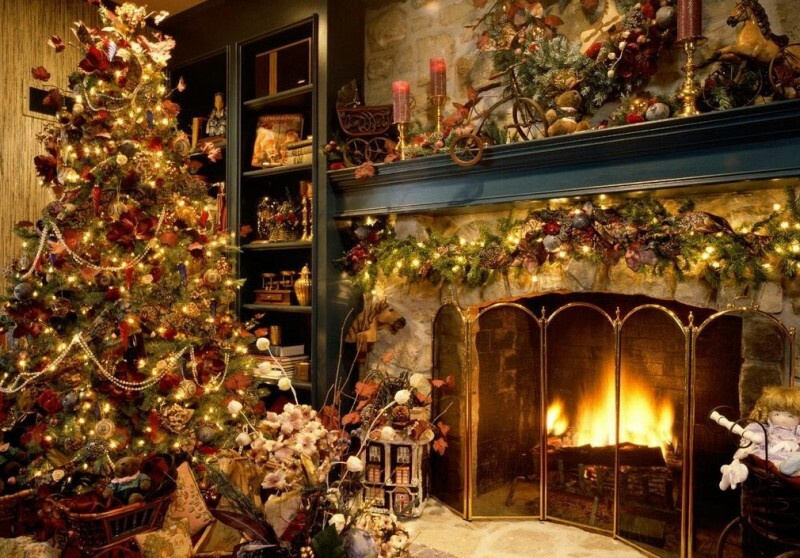 In our other article, decorating your home for Christmas, we covered what areas of your home you should focus on to create a full Christmas feel. 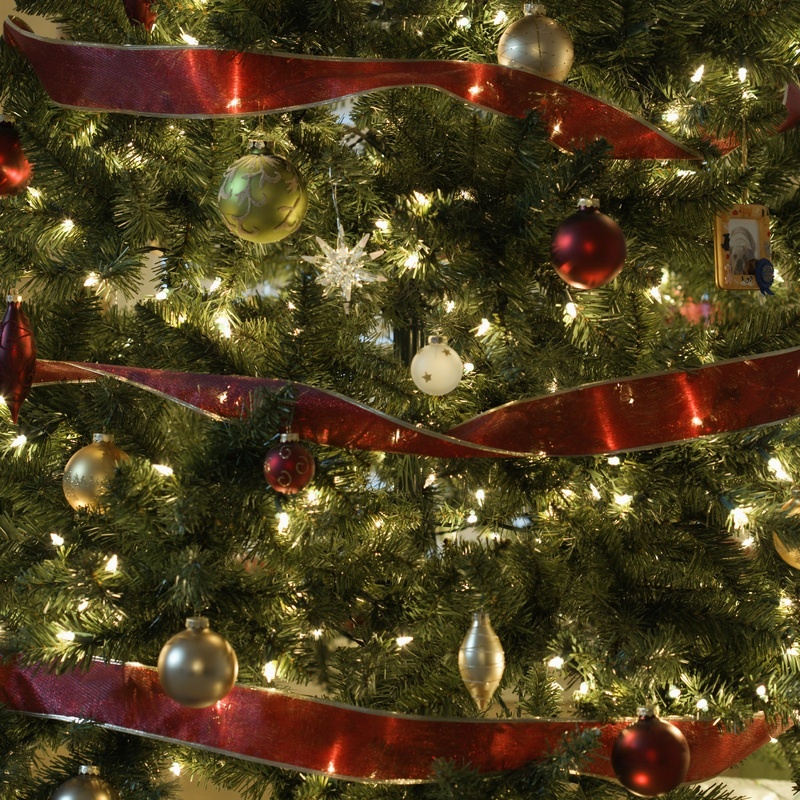 Here are some useful suggestions for home Christmas themes. One of the best things that you can do to make your home feel old fashioned is go to a tree farm to buy your Christmas Tree. 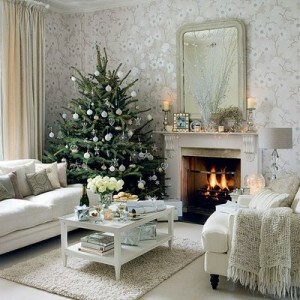 Start by stringing all-white lights on the tree and then create a convincing effect of snow by laying pieces of rolled cotton on the branches. 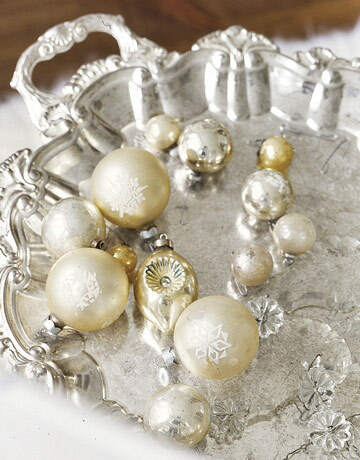 For a final touch, sprinkle crystal snow over the cotton. Note: The cotton will tend to stick to the branches. 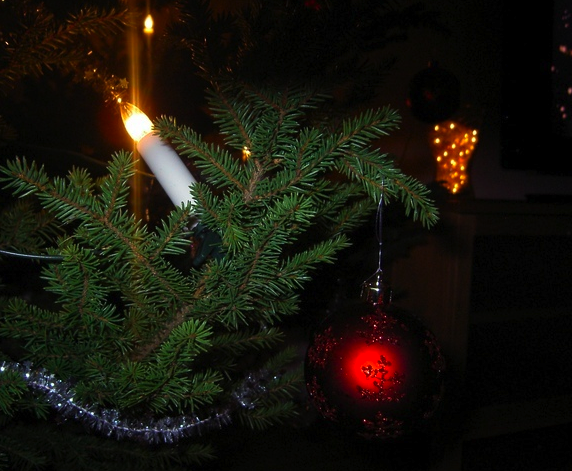 Keep this in mind if you’re decorating an artificial tree you plan to reuse. Take extra branches and use them to decorate outdoor railings and doors. Use twine, wire, and a shiny red bow to tie them to banisters and stair rails, or lay them along the top of your fireplace mantel or other surfaces you plan to accessorize for Christmas. Alternatively, visit your local craft store, and purchase fake garlands and branches. There are few things more perfectly serene than gently falling snow, and that’s the guiding philosophy behind creating a white Christmas theme. 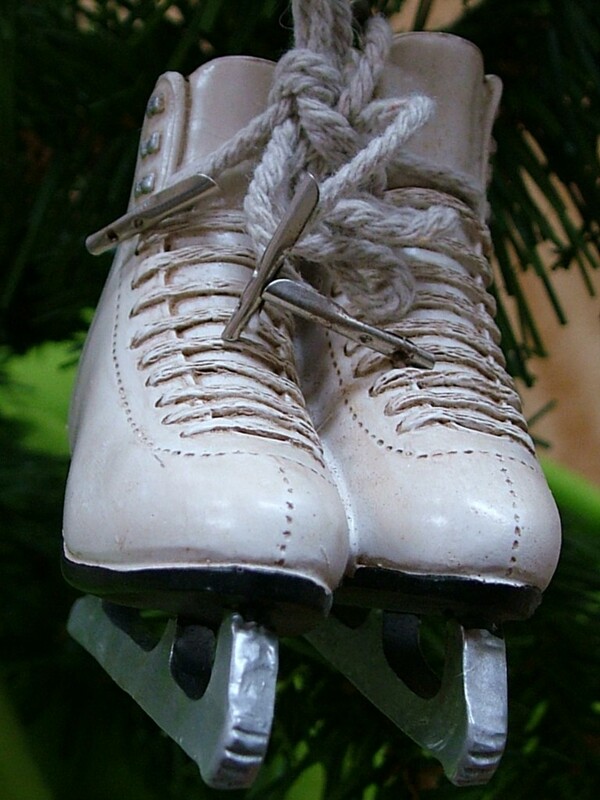 And the best place to start is with decorating the tree. Wrap the tree in white feather-boa garlands, and fill in the gaps with feathery plumes that create the look of an early morning frost. 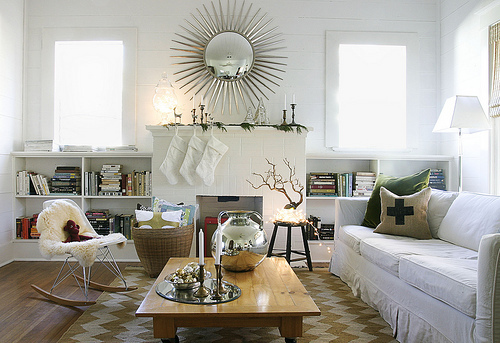 Be careful, however, as white can visually flatten out a room. 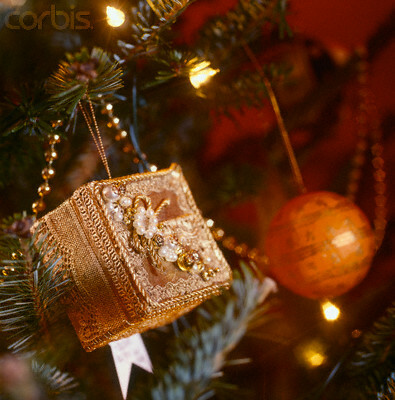 Add textural interest by using a wide array of materials, such as fringed and crystal ornaments, on the tree.Wrap packages in decorative handmade papers and put them in opaque vellum gift bags to form a blanket of white beneath the tree. Additionally, you can purchase white rugs for the room and even change your light bulbs and light shades to enhance the “white feel”. 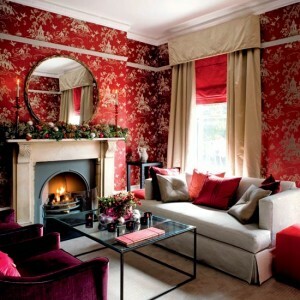 If the Christmas colour choice for you is red, think about the other colours you can combine well with it. Is your table-cloth white? What’s the best centrepiece? 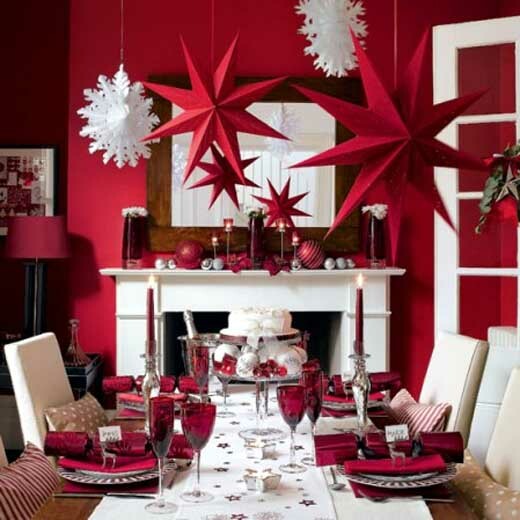 You can arrange some red Christmas balls, red silk roses and white balls on a platter (which should be different from the table-cloth colour). 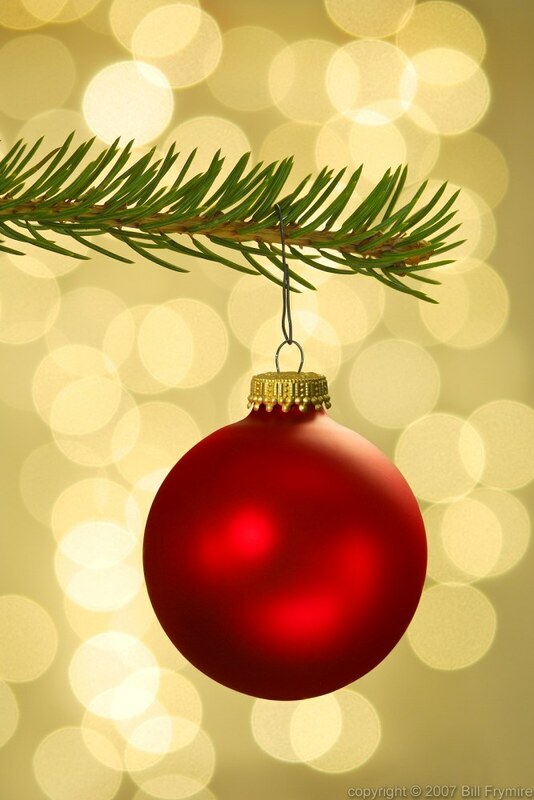 A simple evergreen Christmas tree can be taken out of the corner and into the spotlight with big red and white ball ornaments. 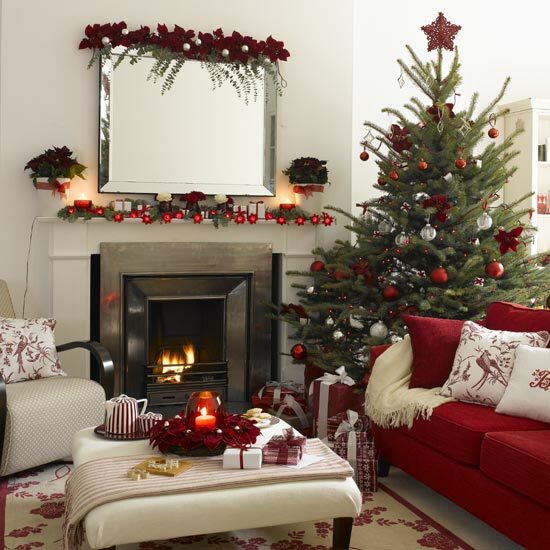 A tree with sparse branches could get another punch of holiday colour if placed against a white or red wall. Hang a wreath at the foot of the bed, group poinsettia plants on a nightstand, and set a holiday message surrounded by garland on a mantel or shelf to complete the look. 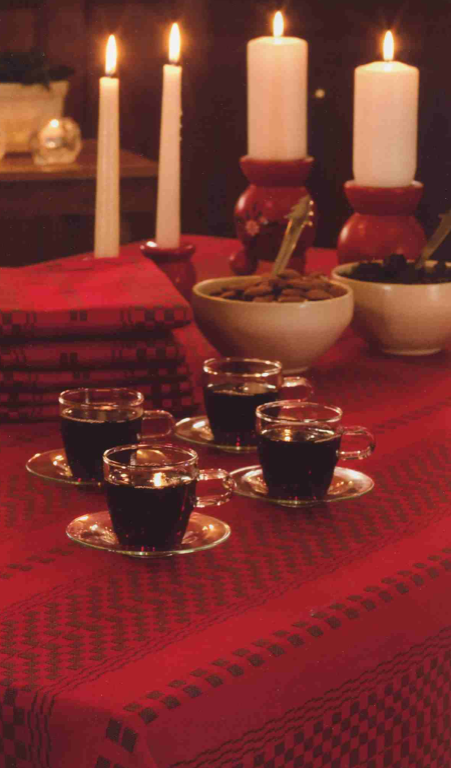 The rich traditions of Scandinavian Christmas holiday celebrations have created a refined look of rich contrasts. The lines are simple and elegant to emphasize the tones. Warm, glowing, colourful Christmas candles add a special and unique touch to nearly every occasion. 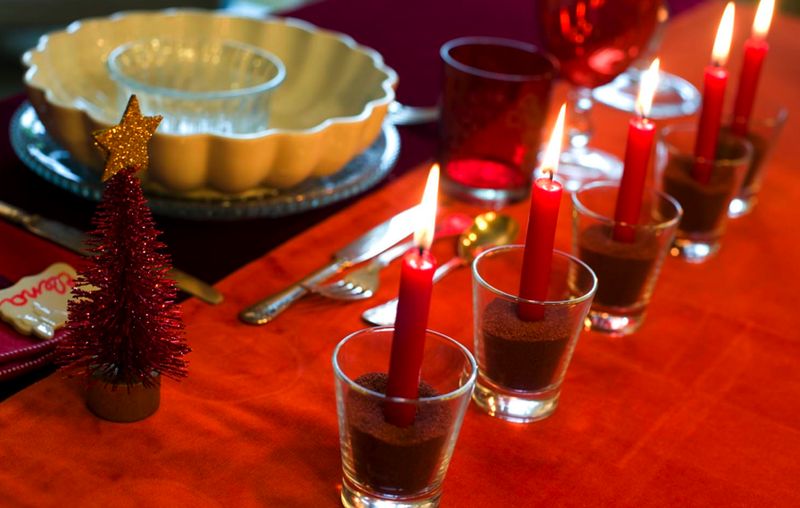 You may make candles as simple pillars wrapped with red velvet. 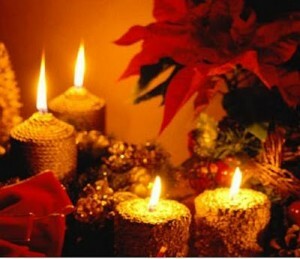 The key to decorating with candles is to vary their height and stick to one color. Besides having the advantage of keeping your shopping simple, this creates a polished look that is perfect for the occasion. Buy an assortment of pillar, tapered, votive, and tea light candles. 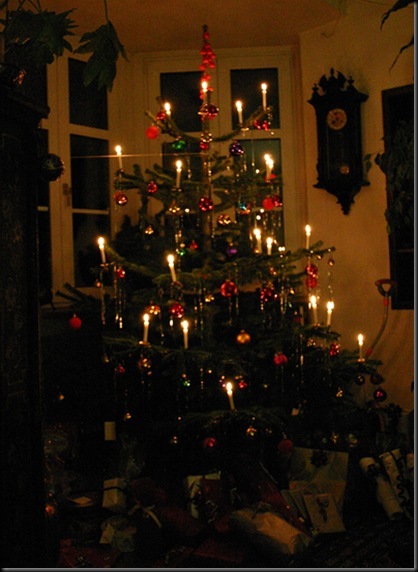 Again, you can modify your home lighting easily to enhance the Northern Light Christmas theme by using warm bulb colours.